The majority of my work engages ethical issues from a eudaimonistic perspective. In particular, I am interested in issues in moral epistemology, moral psychology, and how these areas impact the fields of bioethics and research ethics. My current work operates on two fronts, primarily concerning the responsible conduct of research (RCR) and the concept of moral expertise in bioethics. My RCR work involves developing a curriculum for teaching RCR (and research ethics more generally) from a virtue theoretical perspective. Initially this was done in a scientific context (see below) but is now expanding to include the humanities. I recently ran a pilot RCR workshop with graduate students in the humanities and plan to run more in coming terms. This work is also leading to research articles on what it takes to do RCR work in the humanities as well as how the humanities are uniquely positioned to aid in the development of a positive scholarly culture across a variety of disciplines. My recent work in bioethics deals with moral expertise, both broadly construed and within the context of bioethics. Using conceptual resources from social and moral epistemology and Aristotle's work on practical reason, I argue that moral expertise in the context of bioethics has a particular character that distinguishes it from other forms of expertise (moral or otherwise) and presents those of us working in the field with particular challenges and opportunities. Specifically, there are multiple forms of expertise that are work in bioethics and this leads to moral expertise being best seen as applying to groups rather than individuals. This has far reaching consequences ranging from theoretical (especially epistemological and ethical concerns) as well as more practical concerns (for instance, how to best put together an ethics committee). I also work on two separate (but related) projects. 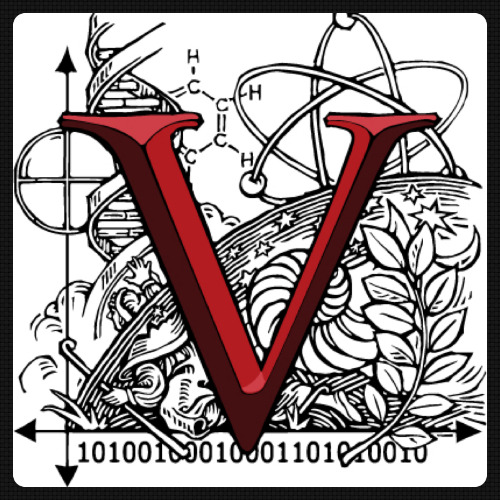 The Scientific Virtues Project involves interviewing scientists across the country regarding their views on the character traits of exemplary scientists, collecting and coding the data, and then mining that data for insights regarding the character traits that lead to exemplary science. A more complete description of the project is available by clicking the image to the right. The other grant project involves the development of a responsible conduct of research (RCR) curriculum for the sciences that uses virtue theory as a theoretical framework. This project is currently funded by the BEACON center--itself a project funded by the NSF. We are currently piloting aspects of this new RCR curriculum with plans to expand on it and disseminate our results as well as the curriculum itself.